Downloads not available direct from this website. 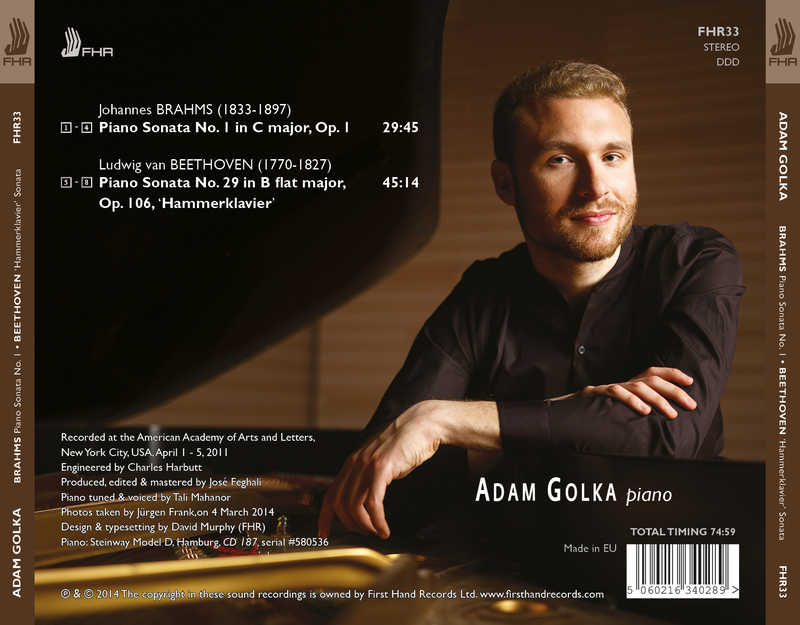 Born in Texas to a family of Polish musicians, pianist Adam Golka (1987-) has won widespread critical and popular acclaim with his ‘brilliant technique and real emotional depth’ (The Washington Post). He has garnered international prizes including the 2008 Gilmore Young Artist Award, first prize in the 2003 China Shanghai International Piano Competition and the 2009 Max I. Allen Classical Fellowship Award of the American Pianists Association. 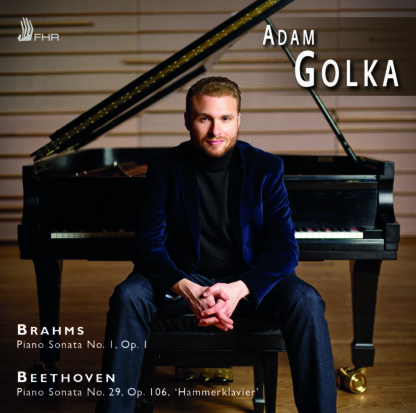 In the United States, Golka has appeared as a soloist with many orchestras, including the Atlanta, Houston, Dallas, Indianapolis, Milwaukee, New Jersey, Phoenix, San Diego, and Fort Worth Symphony Orchestras, as well as with the New York Youth Symphony at the Isaac Stern Auditorium, Carnegie Hall, New York. Internationally, he has appeared with the BBC Scottish Symphony Orchestra, National Arts Centre Orchestra, Sinfonia Varsovia, Warsaw and Shanghai Philharmonic Orchestras, and the Teresa Carreño Youth Orchestra of Venezuela, among others. Golka’s solo performances have taken him to the Kleine Zaal, Concertgebouw, Amsterdam, the Weill Recital Hall, Carnegie Hall, Musashino Civic Cultural Hall, Tokyo, the Mostly Mozart Festival, Gilmore Keyboard Festival, Ravinia Festival, New York City International Keyboard Festival at Mannes, Newport Music Festival, and the Duszniki Chopin Festival. 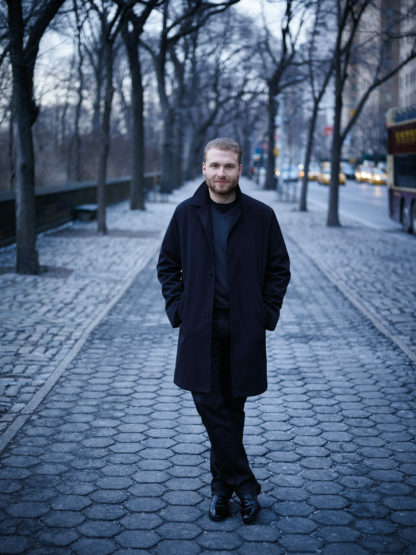 His chamber music appearances have included prestigious festivals such as Marlboro, Caramoor, and Music@Menlo. Adam began piano studies with his mother, the pianist Anna Golka, and continued as a teenager with Dariusz Pawlas of Rice University. 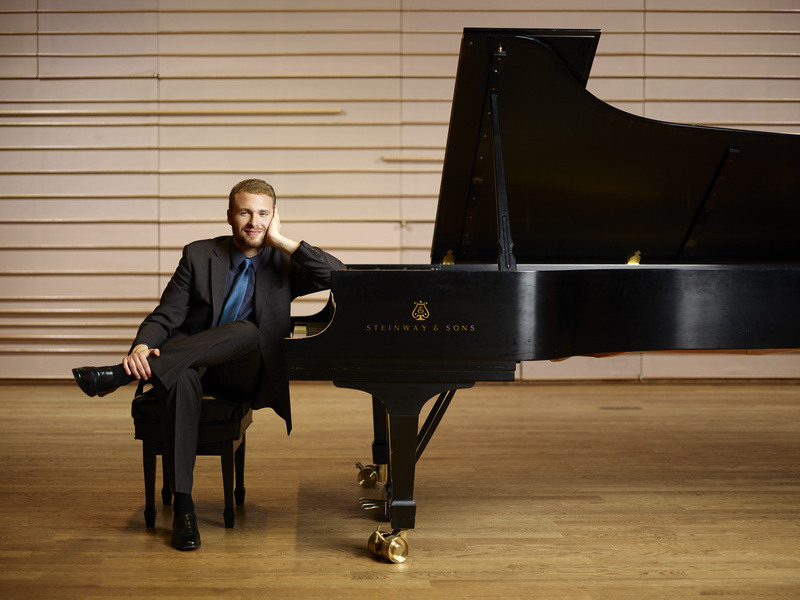 He holds Artist Diplomas from Texas Christian University and the Peabody Conservatory, where he studied with José Feghali and Leon Fleisher, respectively. Adam has continued his development with Mitsuko Uchida, Richard Goode, Murray Perahia, and András Schiff, at whose invitation Adam will participate in a series of solo recitals in New York and Berlin in the 2014-2015 season.